Dictationstore will guide you to a successful implementation of your new purchase! 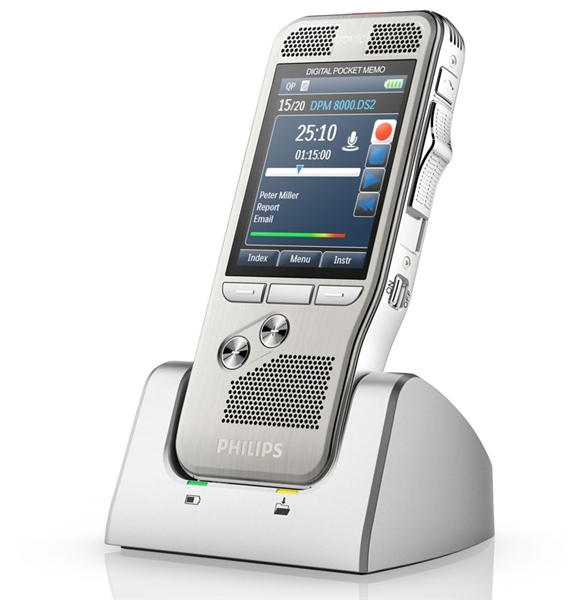 Dragon Medical Practice Edition 4 UPGRADE from DMPE1 & DMPE2 Dragon Medical Practice Edition 4 includes SMP4000 Philips Speechmike Premium Air Wireless microphone. If you are in the medical or health care field, you may already have heard about the incredible assets of Dragon Medical speech recognition software. The company Dragon has been around for years, and is one of the most reliable speech recognition software solutions for hospitals, medical transcriptionists and other health-related personnel. 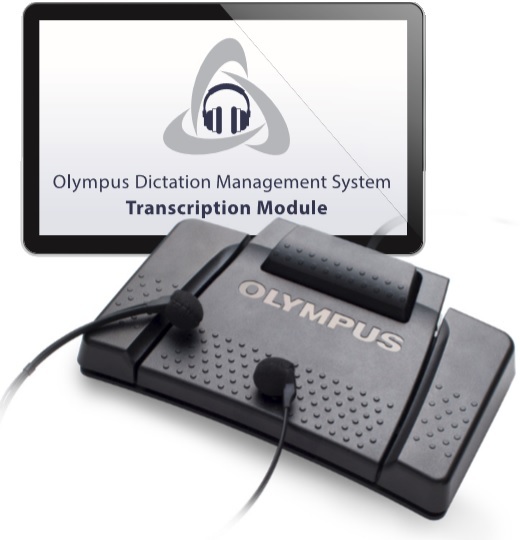 Dictationstore offers Dragon Medical speech recognition software at an unbelievably affordable price so you can get the most out of your transcribing. Order a dictation machine with Dragon software from dictationstore today by placing your order online. If you have any questions, we encourage you to call our customer service team members, all of whom are well-versed in the Dragon Medical speech recognition system. We look forward to serving you, just as we have served all our customers during our 45+ years in business. Designed for practices of all sizes. Many smaller health care offices used to feel as if speech recognition software was too large of an investment for them to make. Dragon Medical has been designed to work for every size customer, from clinics to hospitals. It has a high accuracy rating. Some medically based software has a learning curve, but not Dragon Medical. Dragon Medical is accurate at around 99 percent from the moment you remove it from its box. This means less time teaching the product, and more time getting the benefit of this world-renowned medical speech recognition software. It includes multiple vocabularies and dictionaries. Medical terminology is not always found in regular dictionaries, but it is embedded in the Dragon Medical software transcription kit system. You are unlikely to have to input many words or terms thanks to Dragon Medical’s intuitive vocabulary structure and base. Dragon Medical offers a narrative-style format. Many clinicians and other health care providers prefer a narrative approach to dictation, and Dragon Medical is prepared to make that approach easy for them throughout the dictation process. It is possible to enter certain consistently used terms with a single word prompt. Do you have terms or phrases that you commonly use? Spend less time dictating by using single word prompts to transcribe those phrases with ease. Priced affordably. Research has been conducted on the Dragon Medical platform, and it’s been discovered that health care providers typically save an average of around 30 minutes per day by using Dragon Medical. Over a year, that type of savings adds up considerably. This allows the Dragon Medical transcription solution to pay for itself very quickly. When you are ready to take your medical-related business to the next level and increase productivity for the benefit of clients and staff members, please place your order for Dragon Medical speech recognition software from dictationstore. Shipping is always free for this product, and it will arrive quickly at your home or office.